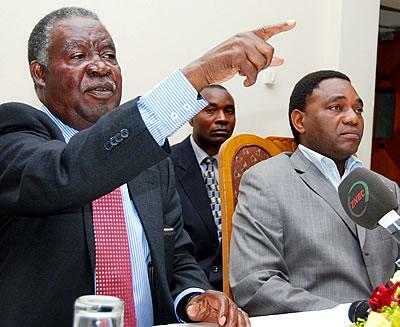 Opposition United Party for National Development (UPND) leader Hakainde Hichilema has urged people in the country to pray for President Michael Sata’s quick recovery and God’s guidance. 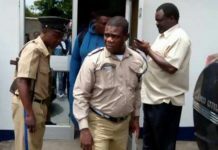 Mr. Hichilema says it is clear from President Sata’s alleged failure to fully officiate at this year’s Labour Day and African Freedom Day commemorations that he is apparently unwell the more reason why people in the country should pray for him. 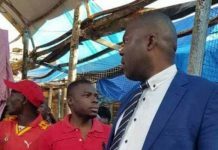 Mr. Hichilema has told Qfm news in a telephone interview that his party has particularly urged people in the country to pray for the Head of State because it does not take pleasure in his falling sick. 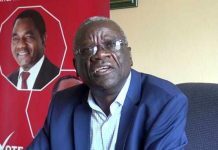 He says the UPND does not also think that it is right for anyone to speak ill of President Sata when is believed to be unwell. The UPND leader notes that he personally wants President Sata to recover from his alleged illness as it is important that all political leaders are in good health as they debate and compete on bring out the best policies that will improve people’s lives. He says this is why people in the country should not rejoice over the President%u2019s falling ill. But in a separate interview Chief Government spokesperson, who is also Information and Broadcasting Minister, Joseph Katema has dismissed as politicking suggestions that President Sata failed to officiate at this year’s Labour Day and African Freedom Day celebrations because he is unwell. 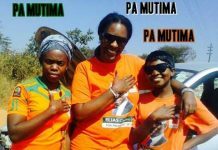 And Youth and Sport Minister Chishimba Kambwili has also observed that there is nothing special about President Sata’s falling sick as sickness can befall in anyone. 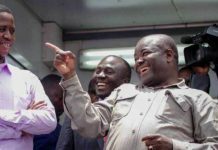 Mr. Kambwili has told Qfm news that it is however unfortunate that some political parties have already started campaigning for presidency in view of the alleged falling sick of President Sata. Mr. Kambwili has charged if there are some people who are anticipating that President Sata will die they should know that it will not happen not until he fulfills his mission. He says this is why the ruling Patriotic Front (PF) will not appreciate mischievous prayers from people who have other thoughts in mind as regards President Sata’s wellbeing.